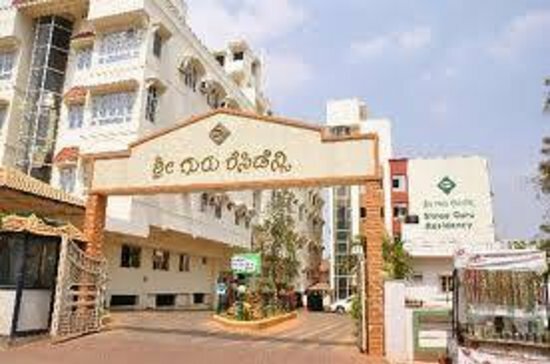 We stayed in Mayura Hoysala hotel but had our food here. Food was good and price reasonable. For clean vegetarian food this hotel is highly recommended. If you are a pure vegetarian indian then you should try this place for once. I went to this place with my friends and we enjoyed a lot. So overall i would say this is a nice place to go. Authentic south Indian vegetarian restaurant. Located in Guru residency opposite to Regalis hotel. Variety of delicious dishes. Neat and good food at reasonable prices. Get quick answers from Authana staff and past visitors.